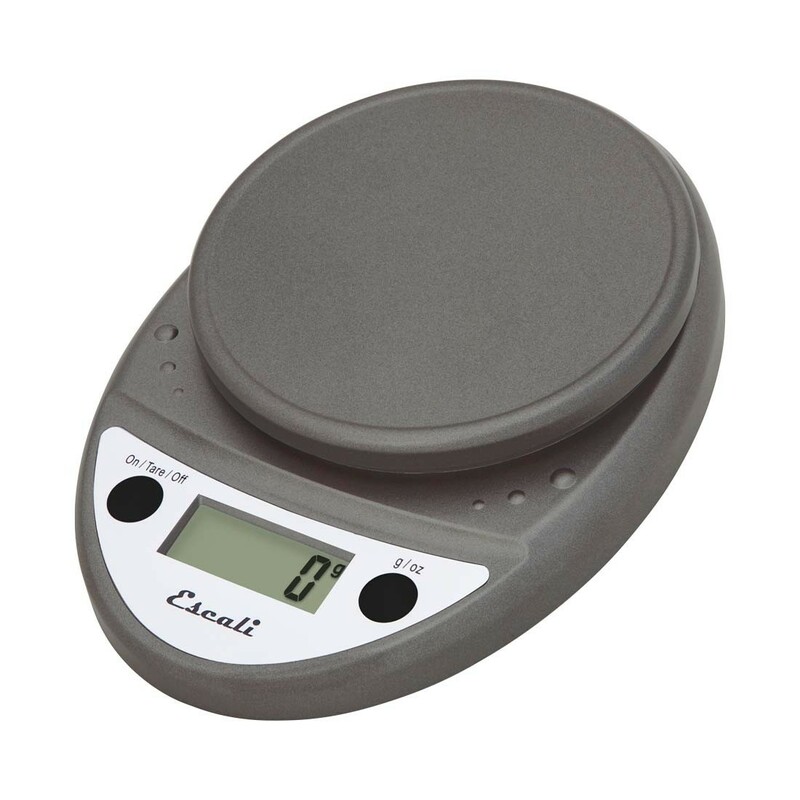 Twice rated as a best value by a leading independent consumer magazine; the Escali Primo Digital Scales are multi-functional and feature an easy to use two-button operation. 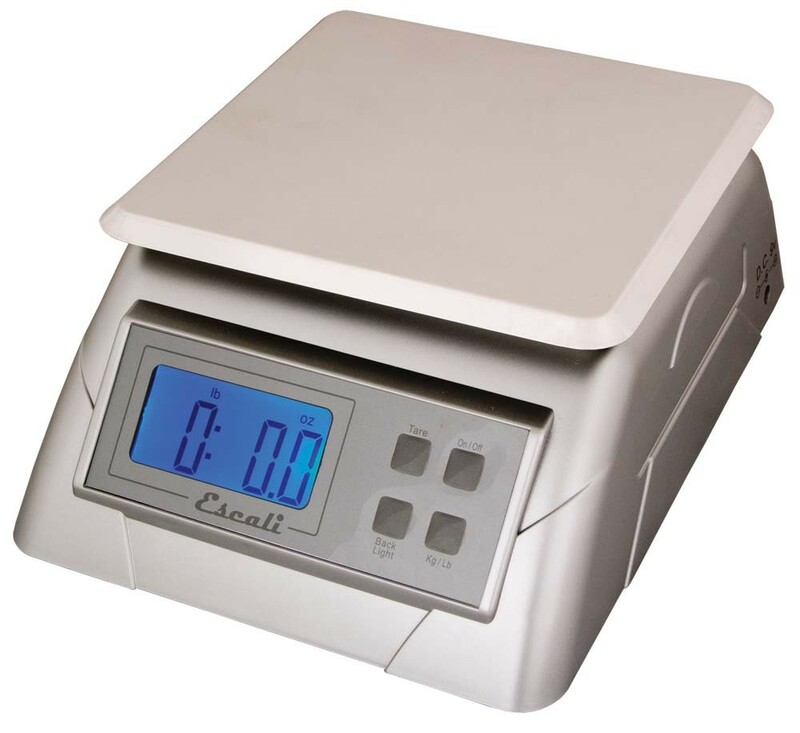 The sealed control panel and rounded design make the scale easy to keep clean and very durable. 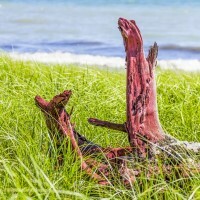 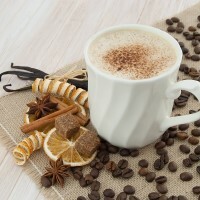 The Escali Waterproof Digital Thermometer is built to last. 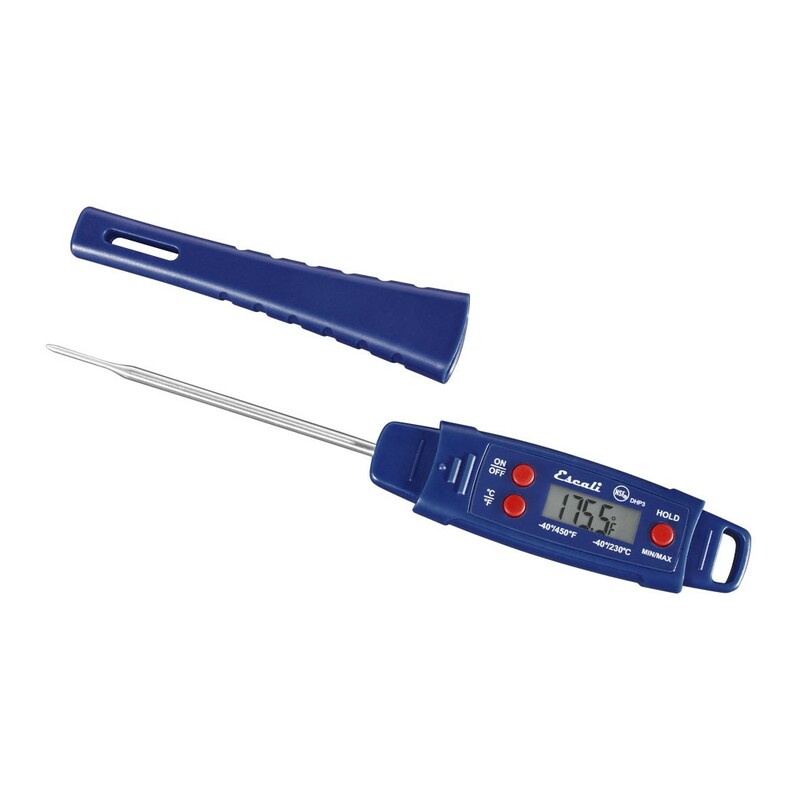 The dishwasher safe design is paired with extra durable buttons and a quick reading stainless steel probe for the ultimate temperature measuring tool.